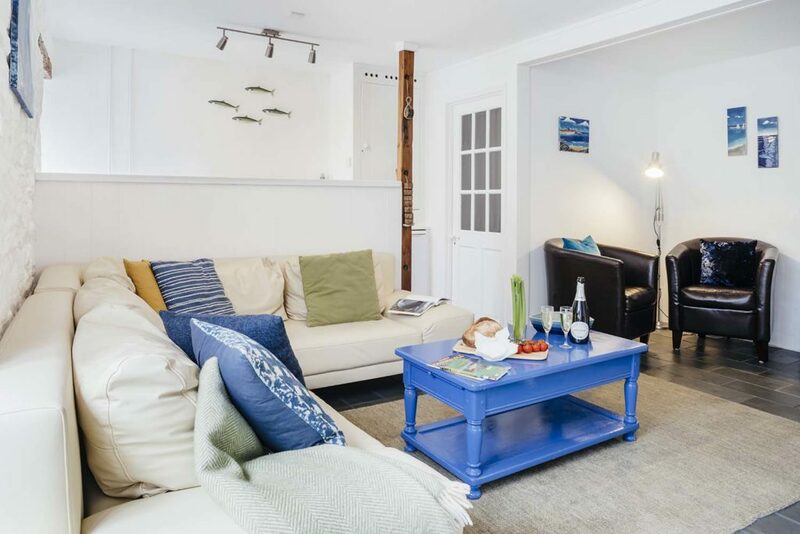 FIND YOUR PERFECT CORNISH GETAWAY..
We are a small business, a collaboration of holiday letting experts, coming together to offer a full management letting agent service for holiday home owners in Cornwall. 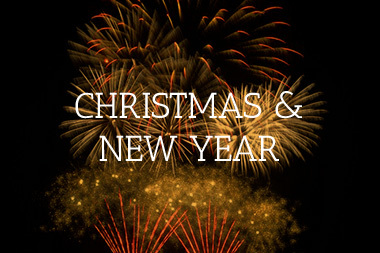 Ultimately for us it’s about two things, happy owners and happy guests. Both need each other and we’re here to keep the cogs oiled and everything running smoothly. 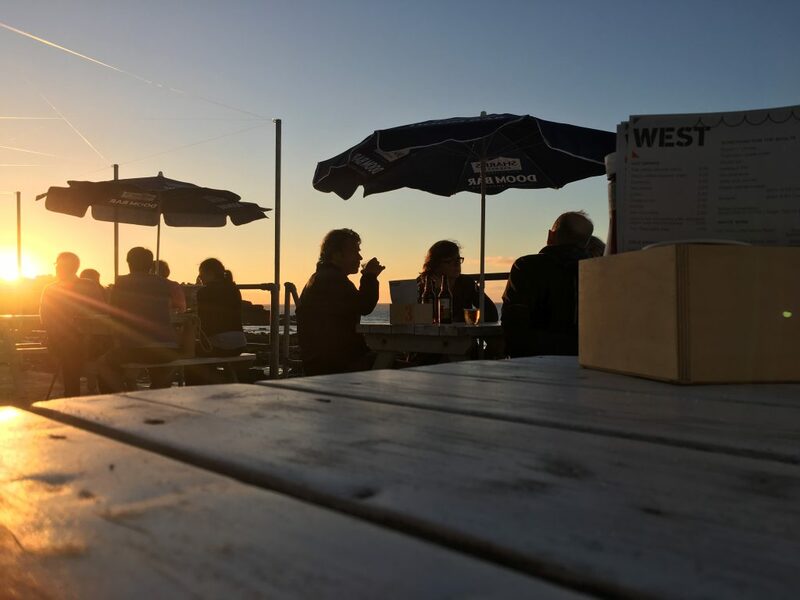 Being locals we know the area incredibly well and are on hand for both owners and guests whenever you need us. 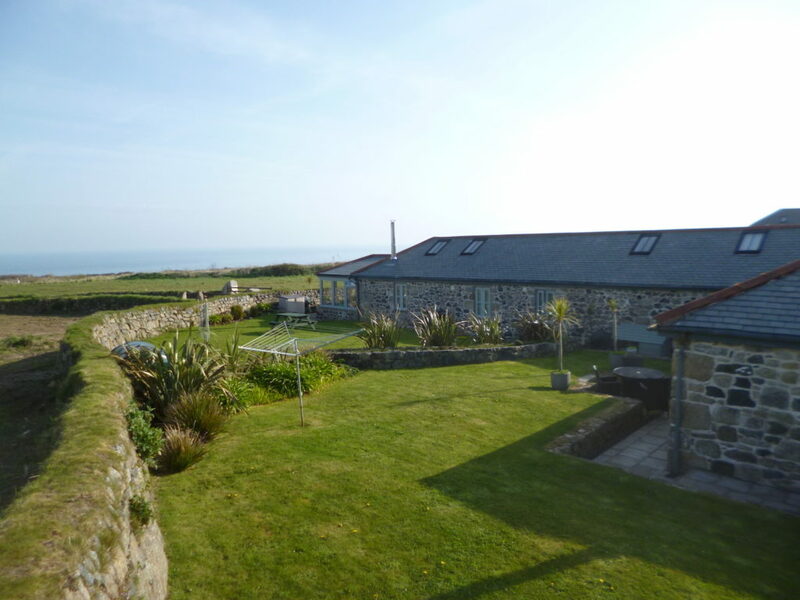 Our holiday homes are all quality checked before signing up to our services. 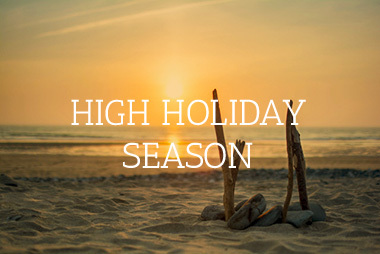 Our team are well acquainted with managing luxury holiday homes and we want to ensure the essentials are never missed. 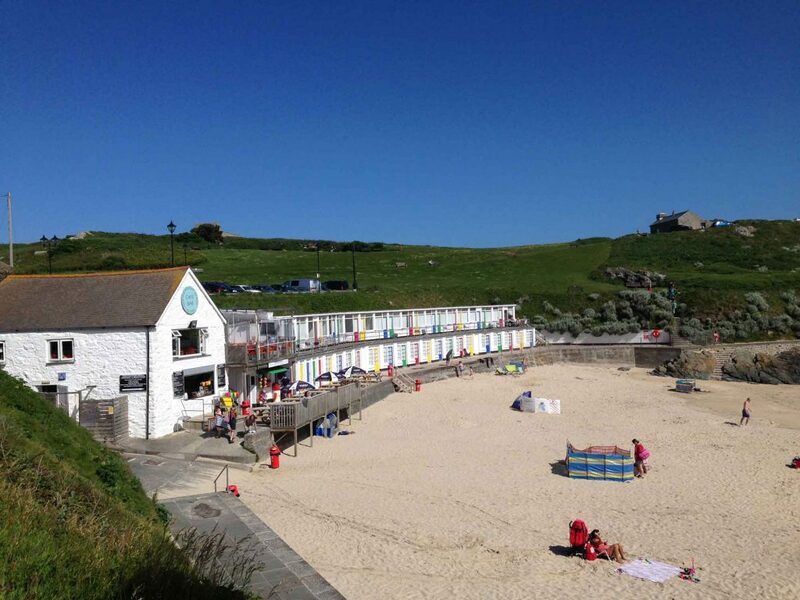 We pride ourselves on providing a friendly & helpful service to ensure you have a great stay here in Cornwall and return year after year discovering more and more about this amazing part of the UK. 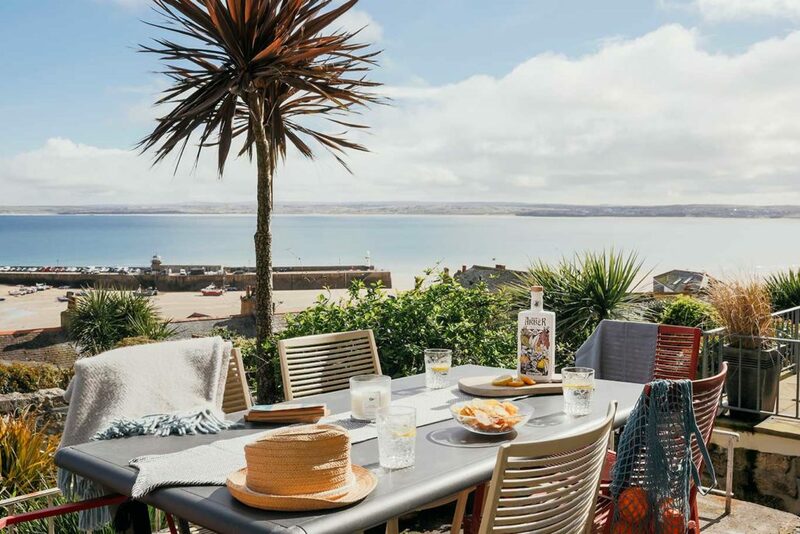 Touch base with our team, we’re real local people, keen to help you and give good honest advice about holidays in Cornwall and holiday home ownership. 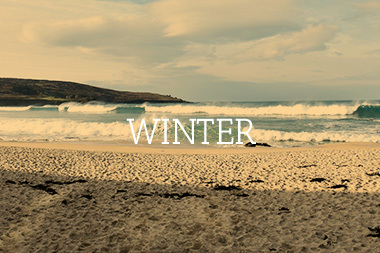 Cornwall is an all year round holiday destination. Each of the four seasons has it’s own character. Wild walks and cosy fires to steaming hot summer days BBQing on the beach. 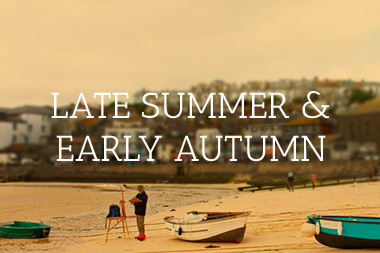 Read on to find out the best time of year for your party to visit Cornwall for an Ocean Holiday. 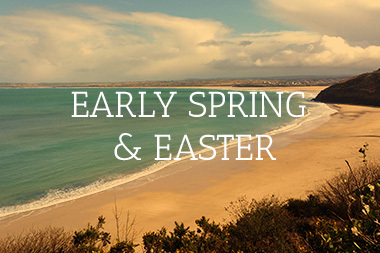 Families, couples, friends or single travellers will all have a different expectation from their Cornish getaway. 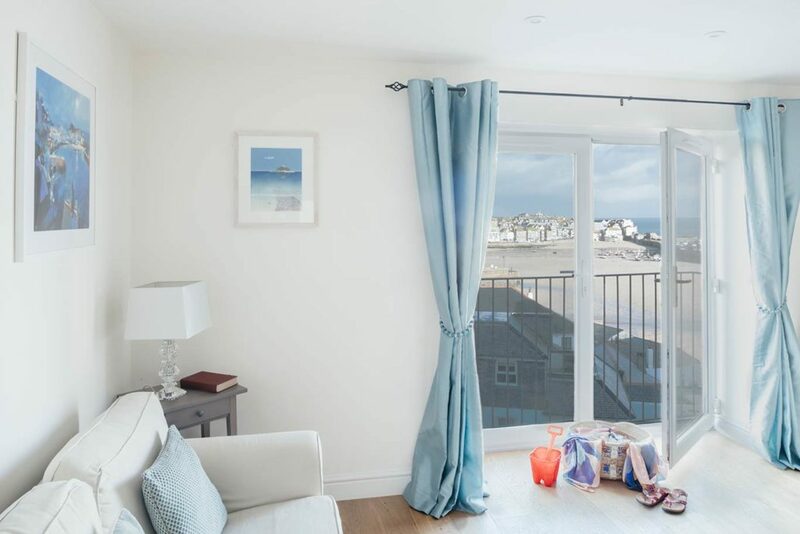 St Ives is known for its beaches and that’s no surprise… There are 8 amazing choices on our list. Which ones will you visit? 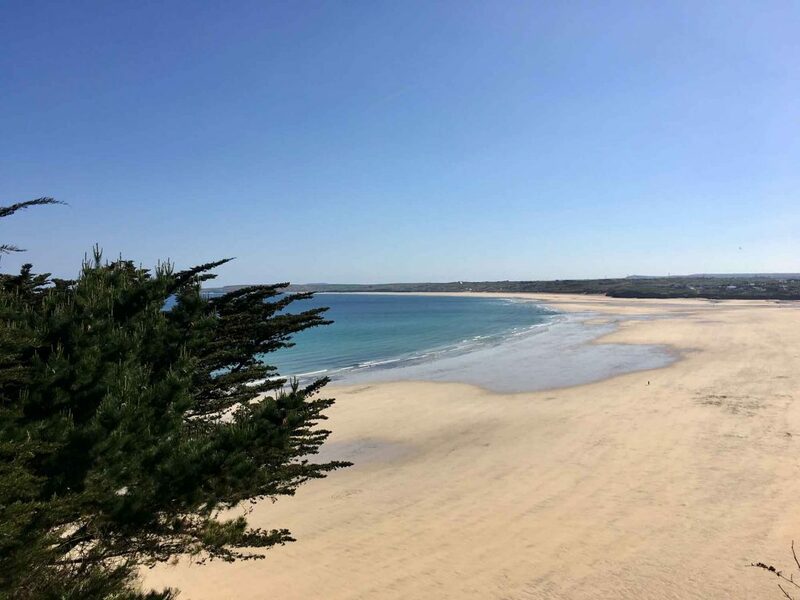 Cornwall is famous for it’s many stunning beaches, from sandy coves to pebbly beauties, turquoise waters to choppy seas.